This online lesson is broken into three parts. Viewable from any device. 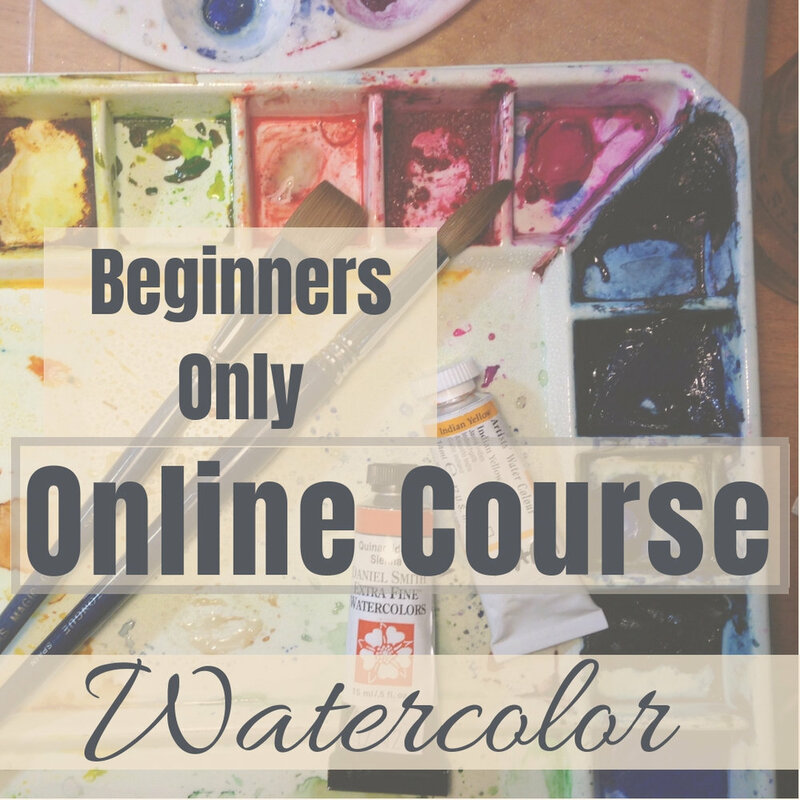 I will take you through the steps and materials needed to understand watercolor painting. For the beginner. Learn the language and basic techniques that are the foundation to endless possibilities in your growth as a watercolorist. The last lesson will have the opportunity for you to put the newly learned basics into a simple sunset on the lake scene. This online lesson is broken into two parts. I will take you through the steps and materials needed to create trees with watercolors. No experience needed. Coming Soon. subscribe to my email list to be notified of availability. This online lesson is broken into three parts. I will take you through the steps and materials needed to complete a simple watercolor winter scene. No experience needed.